This is our first general news show after the holidays. Speaking of which, in the first couple of minutes, Hans questions the other hosts of this week - Rick, Marc & Gabriel - about their activities during the holidays and their favourite gifts. Following up on last week's 5 trends review show we want to point out that we may have misstated that EVO:RAIL is not shipping. Both Hans and Rick have some factual comments to make. We do go on talking about the challenges for EVO:RAIL following a discussion Matthew Brender (@mjbrender) started in our LinkedIN discussion group. Gabriel also wrote his own thoughts on our HyperConvergence conversation last week. A good point that was brought up by Stu Miniman (@stu) is why did Gabriel not include the ServerSAN software plays like Maxta. We elaborate on that as a second topic. 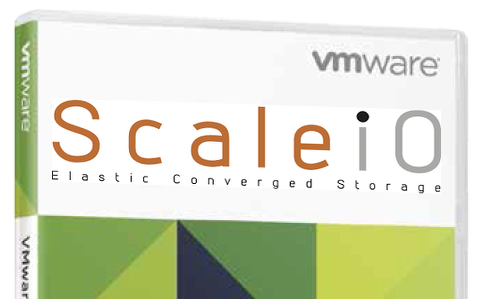 As a final topic of HyperConvergence we learned this week that VMware will officially support ScaleIO as a kernel-based storage plugin through the PVSP Program. Are some vendors more equal than others? This week an article on the Register about the market evolutions in Object Storage leads us into some basic conversation topics of why Object Storage is the odd-one-out for infrastructure people. This topic is probably worth a couple of deep-dives later this year. Finally we close the show with everyones favourite Consumer Tech toys and at the very end we have another Captain Dogger story by Nigel Poulton.